I love that you have a really interesting mix of genres. A Time To Kill is one of my favourites on book and screen. But ypu also hsve ckassics in tjete which is great as imtryimg to push myself to read more. I also enjoy your book trusted (non review) posts too. Sorry for the typos. My hands are cold from the school run. Happy Blog Birthday! 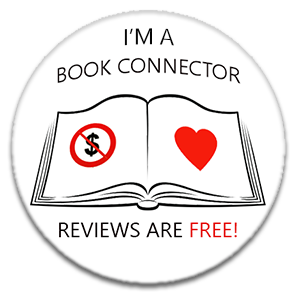 Your blog is as eclectic as your reads and that’s why I enjoy coming here to read your posts! Here’s to many more years of blogging! I’m new to your blog 🙂 and I kinda look up to you on how my “book blogging” could be better and how my reviews could be better!